The Tower Club was the venue for The Opera Society’s 2009 Cultural and Humanitarian Awards Dinner honoring individuals who enrich our community with their contributions and service. This year’s honorees were Leading Lady and Grand Benefactor Mary Porter, Sharon Gustafson, Isobel and Roger Sturgeon, Diana Morrison, Dr. Elaine Wallace and James G. Thaw. 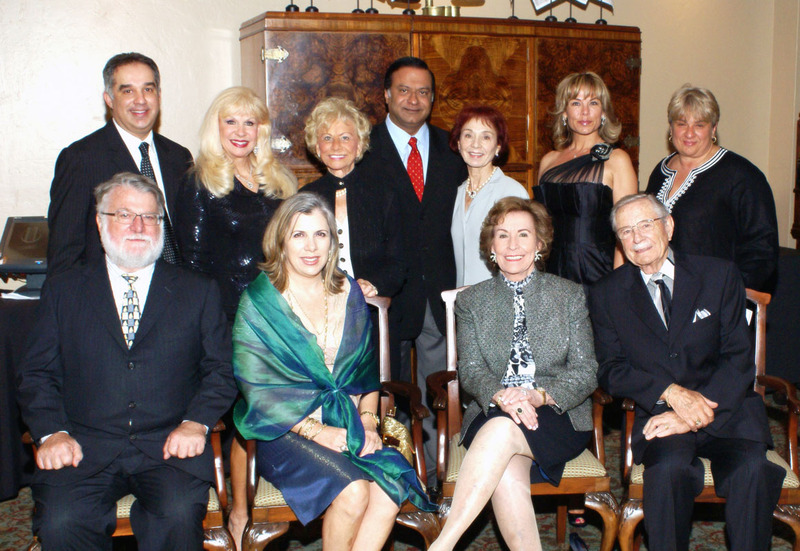 Our thanks to chairmen Rose Mary Zenobia, Rosemary Duffy Larson and Dr. Zachariah P. Zachariah for a beautiful and sophisticated evening. Music was provided by society member Ann Rentoumis and a marvelous vocal presentation was given by our Young Artists, Julia Ebner, Karin Mushegain and their accompanist, Ming Hay Kwong. Enjoy the photos.